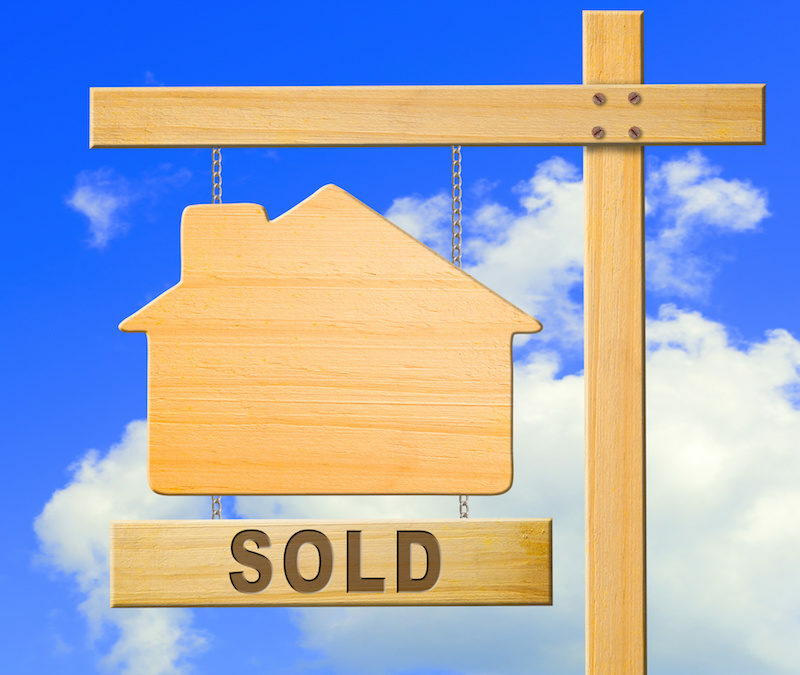 If you are selling a house, what exactly happens the day of the closing? First, the buyer will need to accomplish a final walk-through of the property. Before this can happen, all of your possessions must be out of the house. The buyer and their realtor will then visit the property one last time before heading to the closing meeting. I would estimate that over 75% of my clients who are selling, opt to not show up to the closing. What does that mean? It means that we sign all of the paperwork before the day of the closing at your convenience. Closings are during the week, during the day, and if you do not have to take off work why should you. For this to happen you must sign all of the proper documents beforehand. If you show up at the closing, you will get your money right when the transaction is final. The problem with this is there is no set time on how long a closing will last. If something goes wrong with the buyer’s financing, it could take as long as three hours. If you opt to not attend the closing, we will just then set up a time where your check can be picked up at your convenience. If you are buying a home, you will have to complete your final walk-through of the property. During this time you are checking to make sure all items during negotiations were corrected and no major damage has been done to the property since agreeing to purchase it. Once that is complete, it will be time to buy the property. Most closings will take place at a local title company. We will meet there and a title company representative will help us navigate us through the process. You must bring a proper state valid ID to the closing. Also, depending on the amount of money you bring, you must have a certified check. The title company representative will give us two stacks of paper. One stack will be from your lending bank. We will go through those first and the representative will send the bank the completed documents so that the loan can be approved. We will then have to go through another stack of papers that outlines all of your rights regarding your closing process. Once the title company receives final approval from your bank that the deal has funded, you are now the homeowner. The money will be dispersed, keys will be exchanged, and you are a new homeowner. Depending on how many questions are asked and the paperwork required from your bank a typical closing will last 1-2 hours long.